Please share this with anyone you think may be interested! Thank You! For every two nights you buy, the third one is free. Stay four nights or more and receive an additional $100 resort credit. Book by December 16th, 2010 and stay before December 31st, 2011. Resort credit will be applied once per stay. Restrictions apply, based upon availability, three-night minimum stay, not able to be combined with other offers. PRICES STARTING AS LOW AS $369 PER PERSON FOR 3 NIGHTS! Get an A-List Group to ring in the New Year. When two Couples book a stay the third Couple stays Free. One of the best parts of the holidays is spending time with friends and family and with the third couple free you can ensure the perfect group is together. Book by December 31st, 2010 and stay before July 31st, 2011. 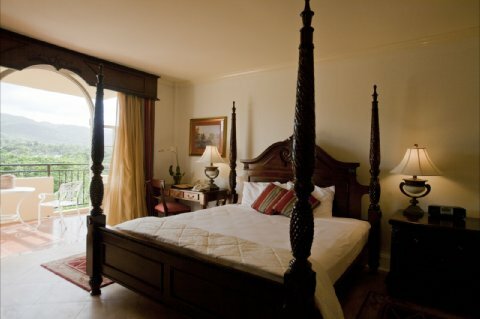 Restrictions apply, based upon availability, five-night minimum stay, not combinable with other offers. Free couple adjusted after booking. 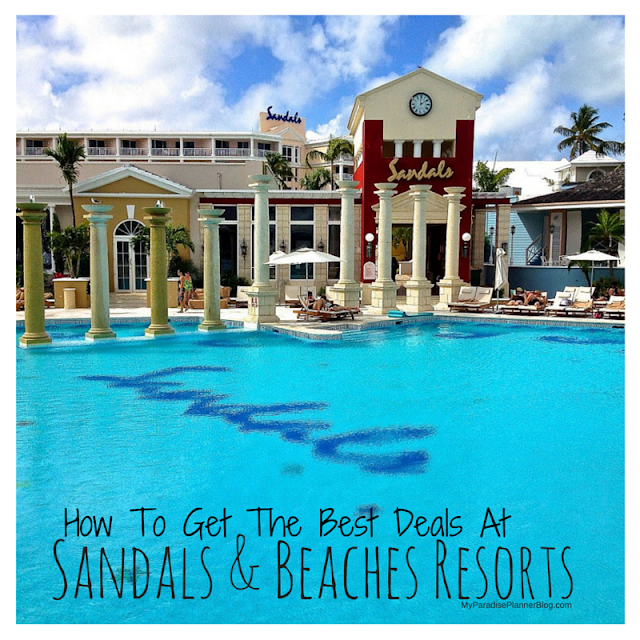 GET YOUR ROOM FREE OR SPLIT THE DIFFERENCE AND GET 5 NIGHTS FOR AS LOW AS $600 PER PERSON! For the couple that has everything, here’s the perfect holiday solution. Something for both of you because a day apart can make the heart grow even fonder. One gets a round of golf while the other gets a signature resort massage. 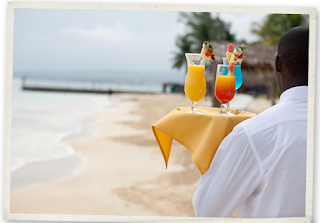 Meet back on the white sand of the Caribbean at the end of the day for a free private beach dinner. Nothing is more romantic than rekindling the fire surrounded by Jamaica’s beauty. Book by December 31st, 2010 and stay before August 31st, 2011. Restrictions apply, based upon availability, four-night minimum stay, can not be combined with other offers. PRICES STARTING AS LOW AS $798 PER PERSON FOR 4 NIGHTS! Want for nothing, wish for nothing. with skewers of fresh fruit, a misting of cool, eucalyptus-infused water and ice-cold face towels. he will also swim to your pool float and offer you the same refreshing service. Guests of this resort indulge once each week an 8-course, candlelit meal served on the pier. Of course there is no extra charge for this special dinner – it is part of this resort’s all-inclusive services. On special nights, the resort shows romantic films that you can watch from your pool lounger. Special treats like Jamaican Jerk Popcorn will make you feel like you are at the theater – but so much more fun. Each day, we create a new batch of handmade rum punch with flavors such as Jamaican Ginger, Lychee and Satsuma. The rum punch is passed freely throughout the day and night, and it’s deliciously addictive qualities will have you anticipating the next day’s flavor! (Rumor has it Friday’s Gem is made with overproof rum.) Don’t miss the afternoon bartending classes where our mixologists reveal the secrets of each Gem. This resort is also a short drive from Jamaica's famous Dunn's River Falls. 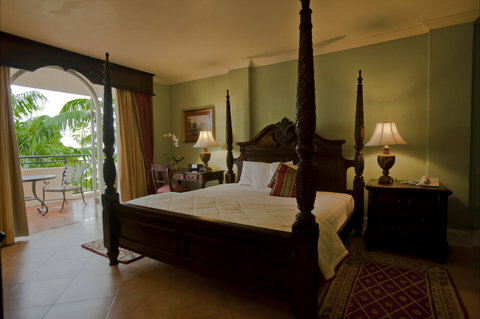 if not the best, resort in Jamaica for a very low price. so take this opportunity and SAVE BIG $$!